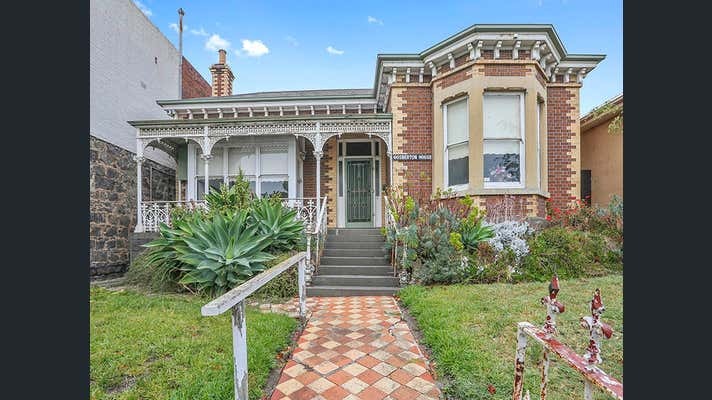 This wonderful central Geelong residence offers the astute purchaser the opportunity to own a special piece of Geelong history. For many years, Gosberton House has been home to esteemed local law firm Hill Perkins. Currently leased the opportunity awaits to occupy or develop (STCA). The building is classic in style and combined with the magnificent rear garden and laneway access, this property could literally be anything. 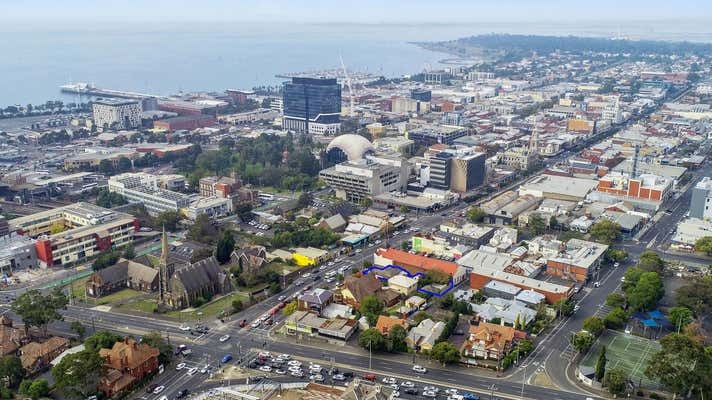 Ready for a new chapter this historic gem is surrounded by quality homes and sits on the fringe with access to Arts, Gardens and all the resurgent CBD has to offer. 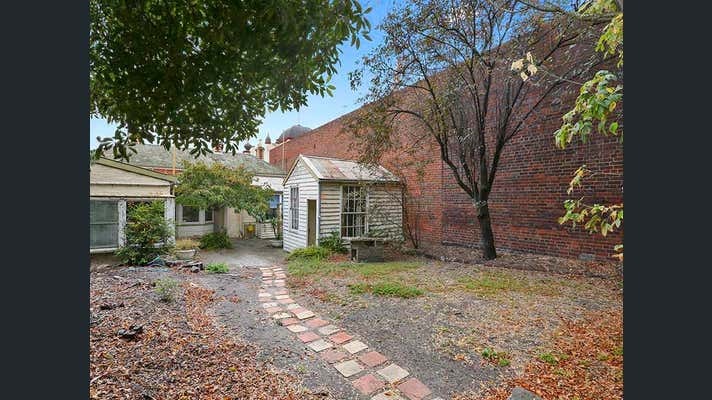 Set on a generous 550m2 allotment zoned Residential Growth Zone this property oozes charm. Call today for private inspection.